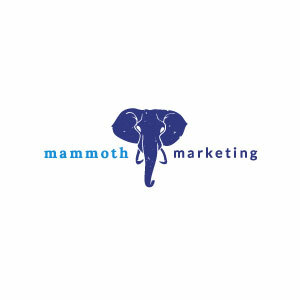 The first conference team members from Mammoth Marketing attended was the national leadership conference. “This event brings together all of the top leaders in our division to learn, exchange ideas, and meet with ambitious people from other regions,” explained Meghan. “At this function, we have a chance to pick up fresh ideas for our event-based marketing campaigns as well as network with some of the most influential people in the industry.” Meghan N., Lilah, Jimmy, Meghan C., and Molly attended this conference. The second event was the regional conference. “All of the top managers from the Denver area participated in this conference,” Meghan said. “The other directors of operations and some big-name executives delivered presentations as well. It was a great opportunity to discuss the industry and what is effective in our region.” Lilah, Brody, Tom, and Meghan N. attended.